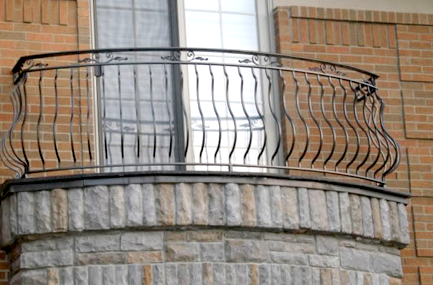 San Marino Iron has been providing custom metal gates, fences, railings, decks, and even structural steel beams for over 30 years. Our family owned and operated business is proud to have always called Southeast Michigan our home. Over the three decades we’ve been in business, countless builders, homeowners, and commercial property owners have counted on us to bring their visions to life. Through quality craftsmanship, reliable service, and an impressive eye for design, we’ve built a reputation for being a leader in our industry. Have a vision, but don’t know where to start?